The Hyundai Neo Fluidic Elantra 1.6 Diesel car is one of the best of the Hyundai Motor India Limited (HMIL). It is designed to add mobility to elegance and yet look sporty. 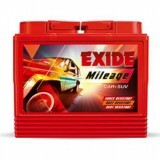 The engine is light weight and makes the car run smoothly, silently and fuel efficiently. The sleek and simple exterior does not overdo its style. The Hyundai Neo Fluidic Elantra 1.6 Diesel has good leg space and lots of boot space making it perfect for travelling with friends and family. While doing so it also ensures high security and safety of the passengers with 6 airbags and high stability control and brake system keeping you safe in every turn and bumpy and rough ride. It is indeed a good choice. 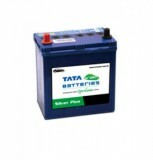 The performance of the car remains intact and fuel efficient good even after two years from buying the car if you choose the right batteries. 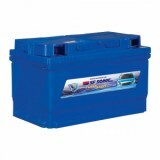 And when it comes to batteries, we http://www.everyonechoice.com/ serve our best. 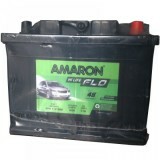 You can buy Hyundai Neo Fluidic Elantra 1.6 Diesel Car Batteries Online from our website. The reason that you do not have to worry is that we have home delivery in almost all the major cities of the country and we provide free installation. For the Hyundai Neo Fluidic Elantra 1.6 Diesel Price in Delhi, India, you can always visit our website. Hurry! Place your orders now.